Planning a wedding? Don’t forget about those favours! They serve as reminders of the day, and are a thoughtful touch that help each and every guest feel remembered and cherished. 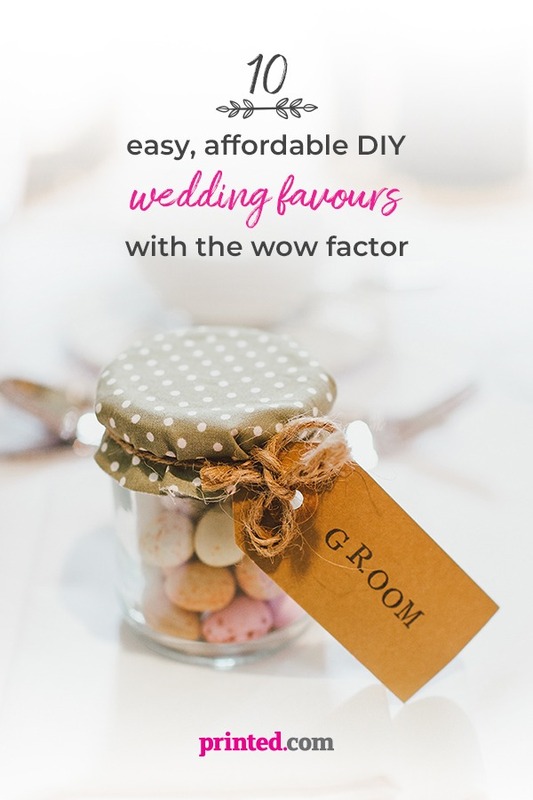 But don’t make the mistake of overpaying for yours – take a look at some of our ideas for printing your own DIY wedding favours and keeping your costs low! 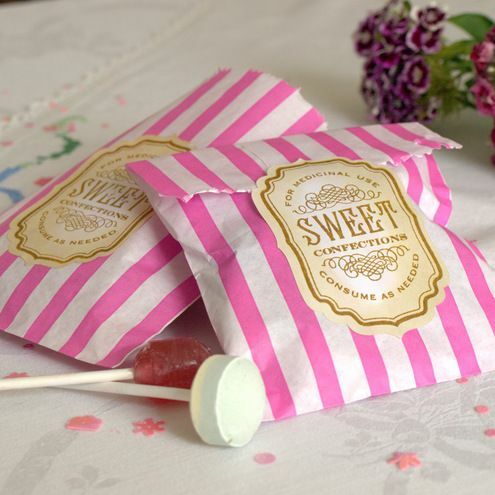 Bags of sweet treats are a popular choice for wedding favours. Whether it’s the traditional sugared almonds or something a little niche, you can fill yours with whatever takes your fancy. But, the most important element is all in the gift tag. 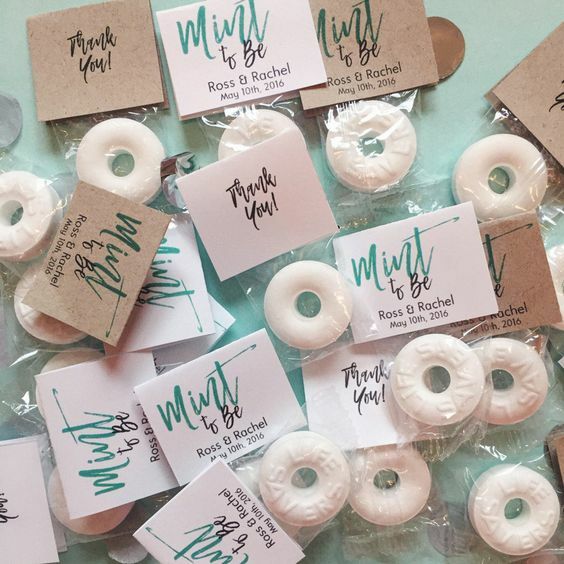 Buying your sweet fillings and bags in bulk will keep your costs low, and if you print your tags using Business Cards or Flat Unfinished Sheets and finish them yourself, you can ensure that your favours are a sweet surprise not only for your guests, but your bank balance too! You could also invest in paper or kraft paper bags and seal the deal with a Sticker. At Printed.com, we offer Stickers in a variety of sizes, in round and heart shaped – and now we even offer Foiled Stickers too for an extra fancy finish! 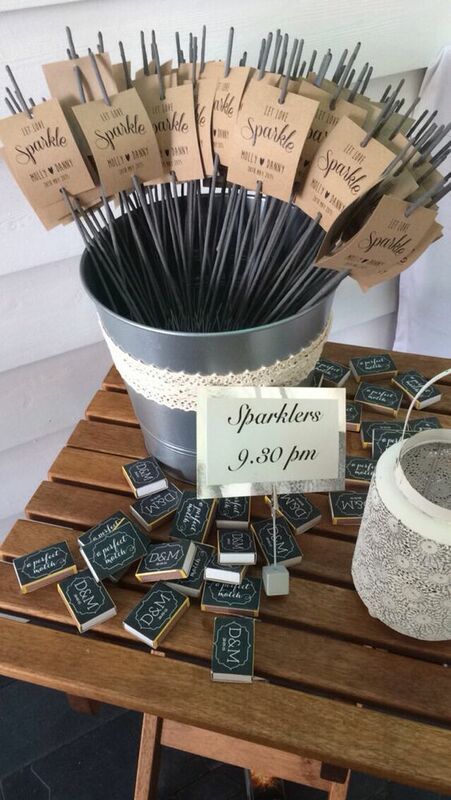 Sparklers are a great, affordable idea for your evening guests, and the photos look awesome too! Make yours even more personal by printing your own tags and labels. Go for a flat card (like a lightweight Business Card), or use a Sticker or Label. 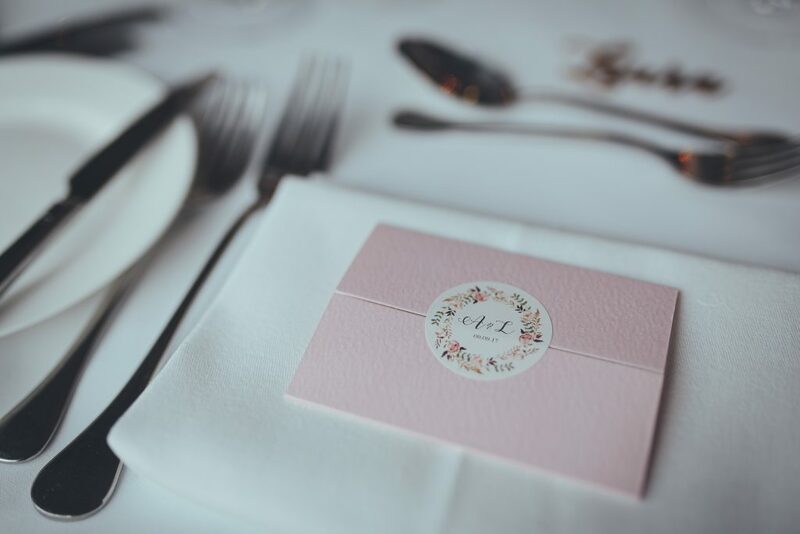 These fun favours highlight one of the most important part of any wedding day – the vows! And, making them yourself is easy as pie! 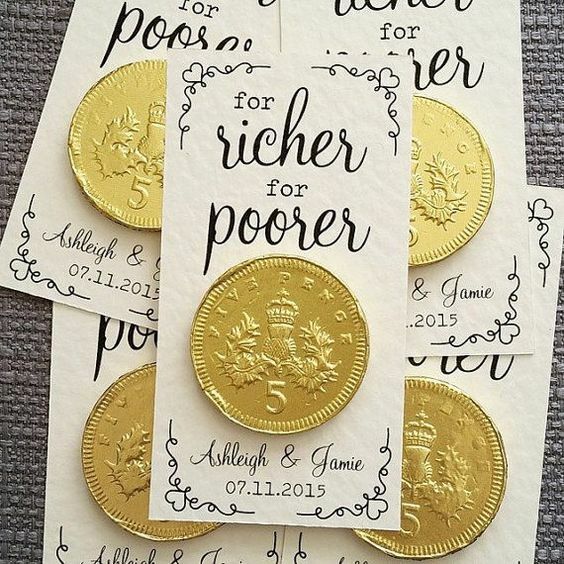 All you need is some textured Business Cards, printed with your message, a few bags of gold chocolate coins and some glue dots. Instant, affordable and they look great. A bag of polos, some cellophane bags some Folded Business Cards and a stapler are all you need t bring these favours to life! Plus, as you’re printing them yourself, you’ve got full control over your style and message – how good is that! Love spice? 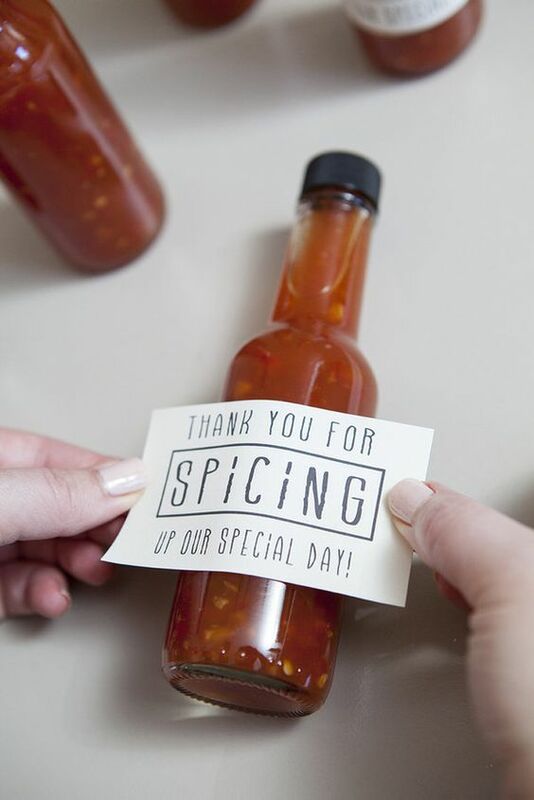 Why not create your own special blend of spicy sauce as wedding favours and package them up with a Label or Sticker? It’s a little kooky, a bit different, but most definitely unforgettable. 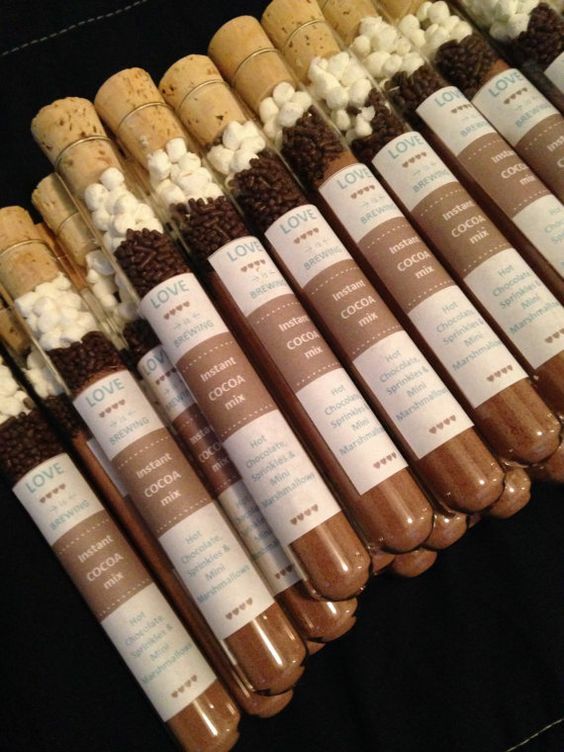 Test tubes and weddings might not be an immediately obvious pairing, but if you’re the kind of couple that does things a little differently, they could make the ideal favour! Just like with sweet bags, all you need to do is source your tubes and fillings and print some Stickers – easy! With millions of people in the world, it’s pretty lucky that you found one and other, right? Why not spread some of that luck with lottery tickets as your wedding favours? You could house them in gatefold Invitations and seal then with a Sticker to max that anticipation – that’s just what our very own email guru Lucian did with his. We think you’ll agree, they look great! 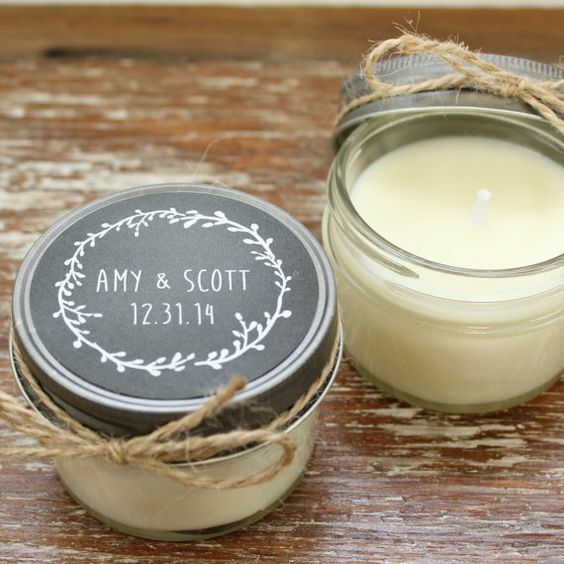 Candles make super cute, affordable favours. Buy them in bulk (hello, IKEA) and then print Labels or Stickers to fit – easy! If yours don’t come with screw on lids like these, just stick your label to the side of the jar or holder. You could even buy tea light holders and tea lights instead of jarred candles if you prefer. 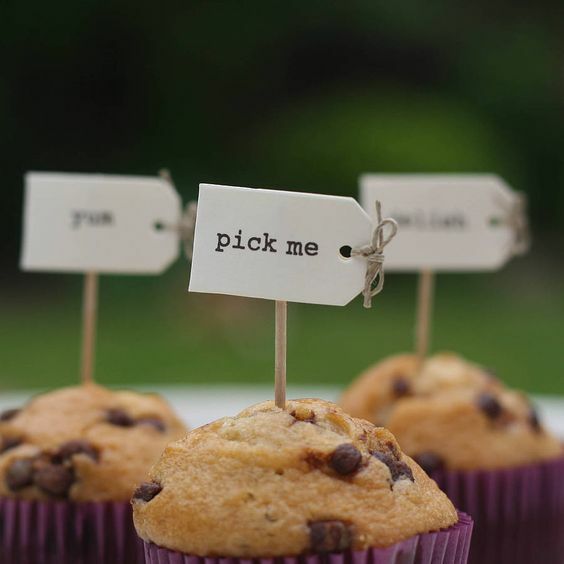 From cupcakes to doughnuts, baked wedding favours are fun and can be budget friendly if you do a little legwork! To keep costs low, we recommend buying or making your baked favours yourself and then adding an embellishment like a paper flag or gift tag – printed using our Labels (wrapped around cocktail sticks) or gift tags made with Flat Sheets. 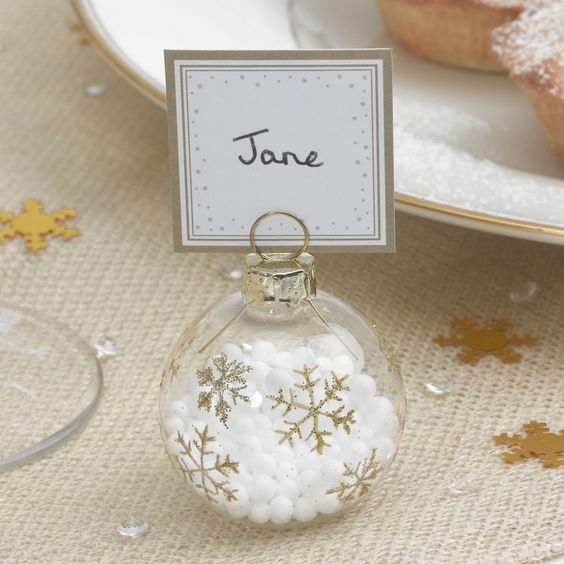 If your wedding day falls in November or December, give your favours a festive makeover! Bag yourself some baubles and add tags of your own design – it couldn’t be easier. 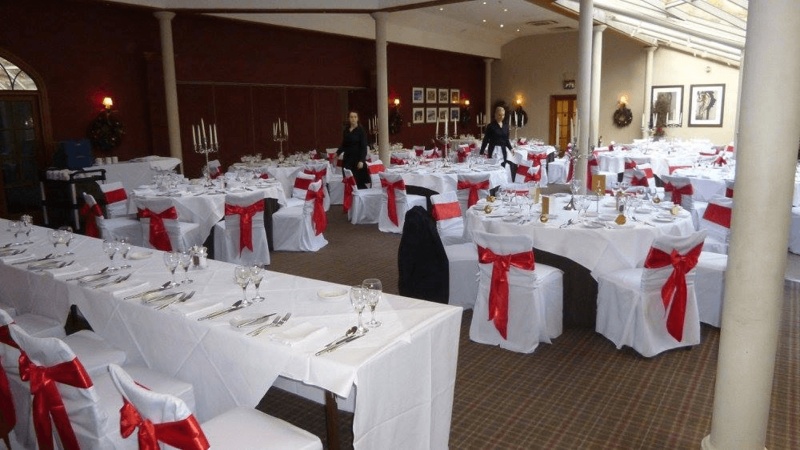 Our very own Steve had a festive theme for his own big day, and we love the way it turned out! Image: Steve Ibbotson – Spot the baubles! Feeling inspired and ready to create your own DIY wedding favours? 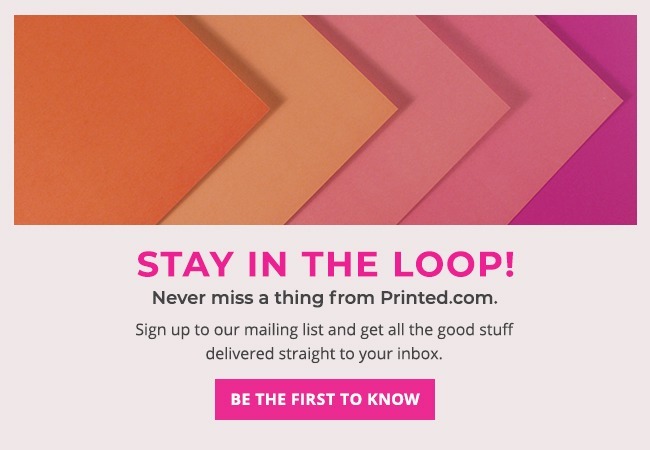 Head to Printed.com now to explore everything on offer!